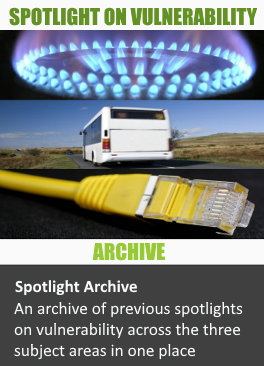 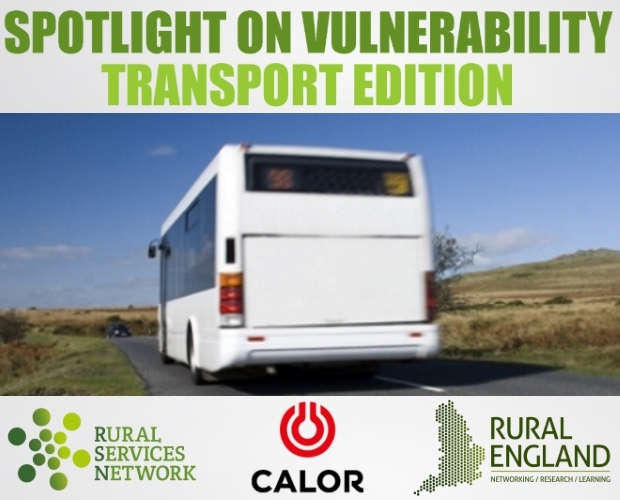 Welcome to the latest Spotlight on Transport - brought to you by the Rural Services Network and the Rural England CIC in association with Calor. 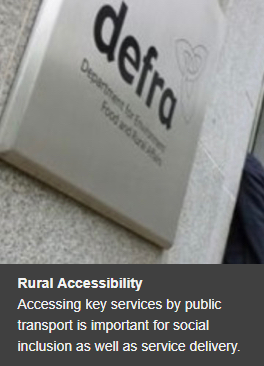 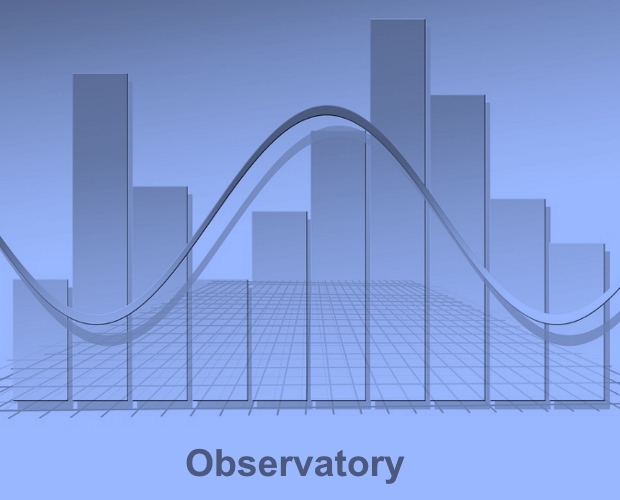 The vulnerability service aims to disseminate information about three key rural issues: fuel poverty, broadband and rural transport. 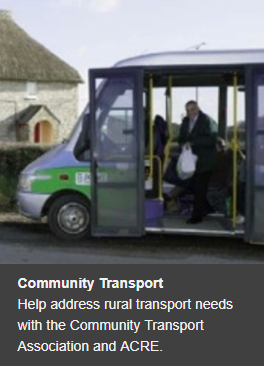 Rural transport faces many threats - ranging from fuel costs through to the lack of public and community transport in many areas. 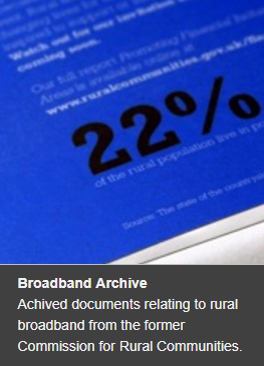 The topic has rarely been bigger or more pressing. 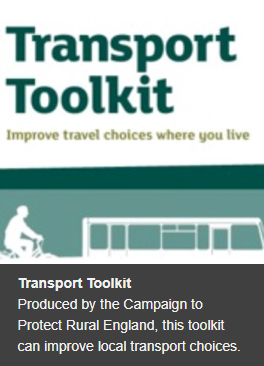 Changes to public transport subsidies make community-run initiatives increasingly important. 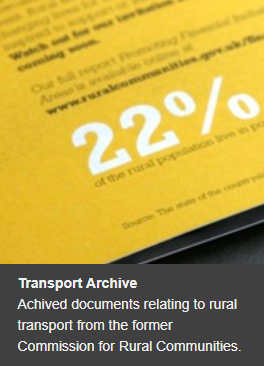 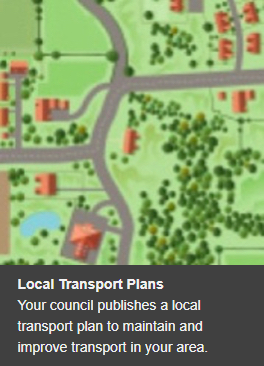 Rural Transport – is there a need for fresh thinking locally? 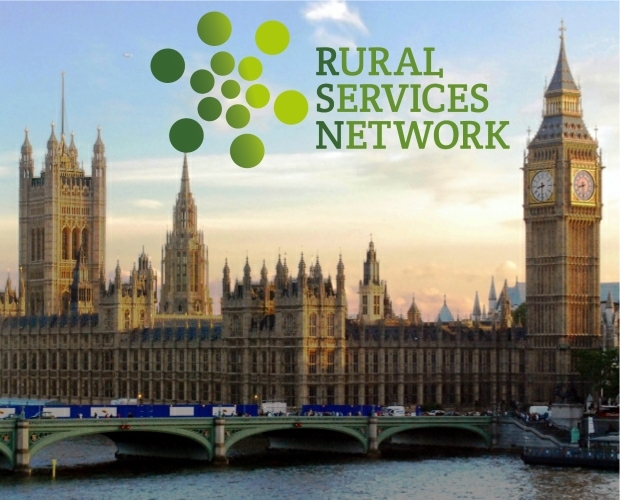 Sponsored by Calor, the Rural Vulnerability Service is a FREE information service brought to you by the Rural England Community Interest Company in association with the Rural Services Network. 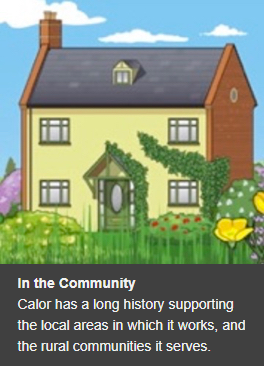 Calor was set up 80 years ago with the intention of bringing clean, efficient and modern energy to rural Britain. 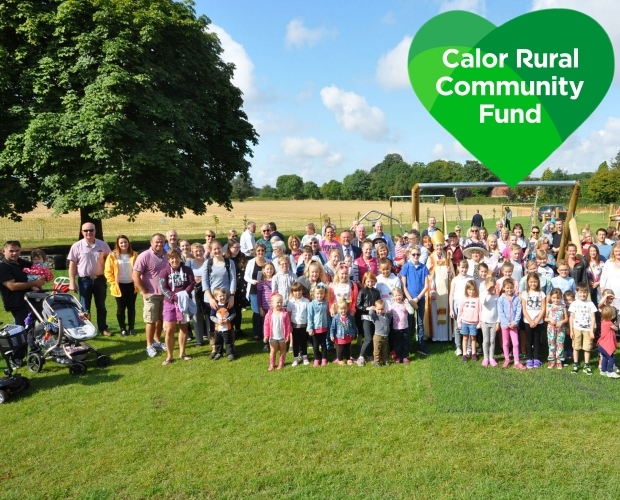 This focus continues today with 75% of Calor's business in the British countryside. 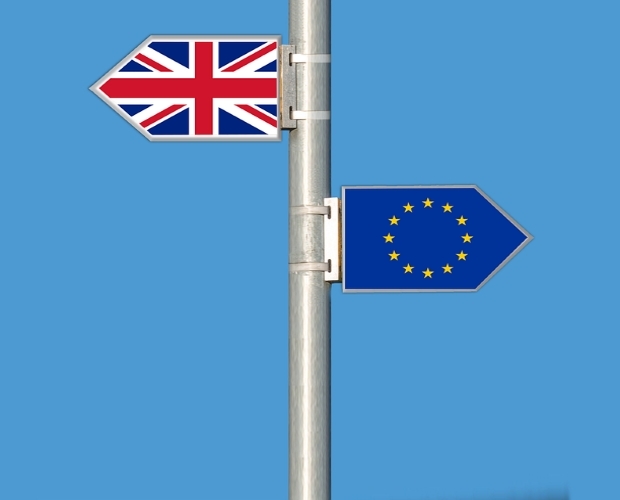 Calor recognises the need to address climate change and energy efficiency and so has introduced bioLPG to the UK market in 2018, the first LPG supplier to do so. 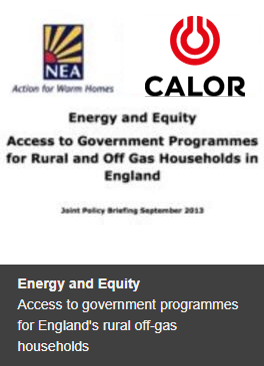 BioLPG requires no changes to the customer’s appliances, it just reduces carbon emissions by up to 80% and burns just as cleanly as fossil LPG. 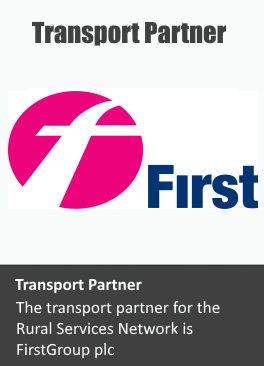 Furthermore, Calor’s transport solution – LPG Autogas – can deliver significant air quality and environmental benefits, and at around half the cost of petrol and diesel benefits the hard-pressed motorist too. Over 150,000 motorists already benefit from this cleaner and affordable fuel, which is available from over 1,400 refuelling stations across Britain. 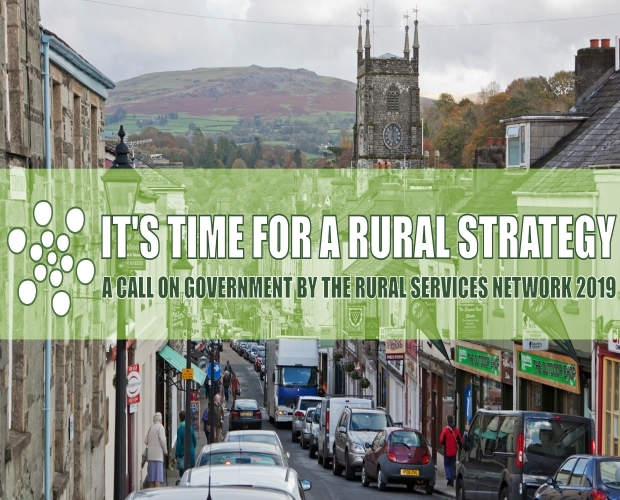 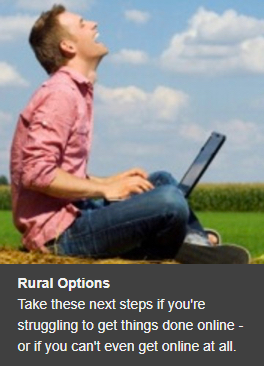 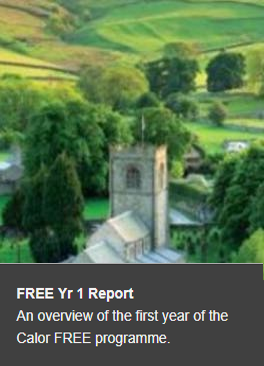 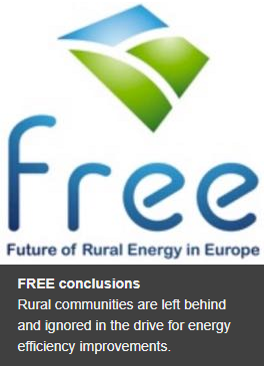 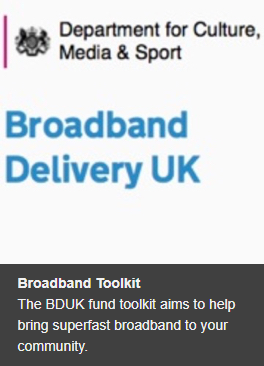 Articles in this newsletter are included for information only and do not necessarily reflect the views of the Rural Services Network, Rural England CIC or Calor.